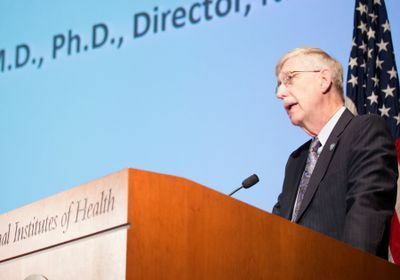 The National Institutes of Health plans to update its sexual harassment policy, strengthen its system for reporting allegations of harassment by its researchers, and initiate training campaigns to prevent such issues, NIH Director Francis Collins announced this week (September 17). 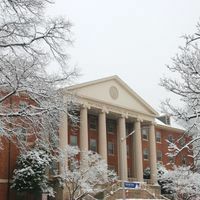 “The National Institutes of Health (NIH) does not tolerate pervasive or severe harassment of any kind, including sexual harassment, whether it is within the agency, at research organizations that receive NIH funding, or anywhere else NIH-funded activities are conducted,” the agency posted on its new anti-sexual-harassment website. Collins says that the new policies will be published this week, and that the agency intends to conduct surveys this winter to get feedback from researchers and staff about harassment issues. 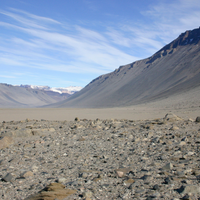 “Personally, I find this to be a matter of extreme importance,” Collins tells Science. “NIH recognizes that we need to increase our transparency on this issue,” he adds in a statement. Other agencies are doing the same. 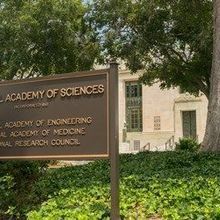 In February, for example, the National Science Foundation (NSF) announced it was updating its policies, which could include measures that would pull funding from scientists found guilty of harassment. But Collins tells Science that such a move might prove difficult from a legal perspective, as funding is awarded to institutions, not individual researchers. 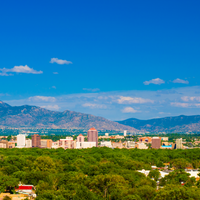 Official NSF policies are expected to be announced tomorrow (September 20), Nature reports.